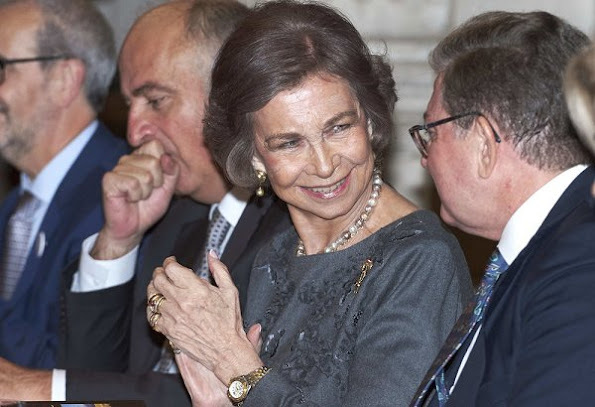 On the last day of visit to Portugal, King Felipe and Queen Letizia of Spain and Portuguese President Marcelo Rebelo de Sousa, accompanied by Champalimaud Foundation President Leonor Beleza, visited the Champalimaud Foundation in Lisbon, Portugal. 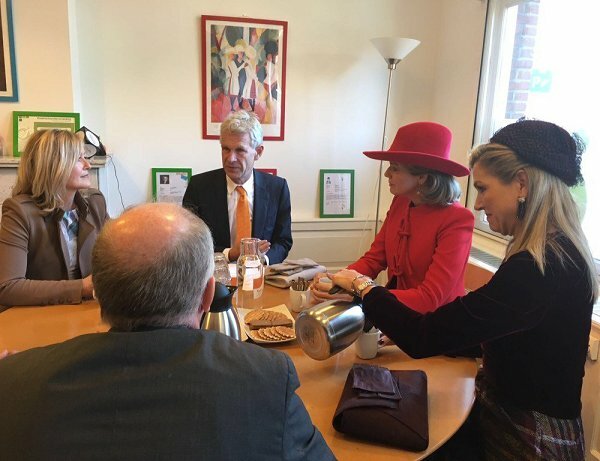 30 November 2016. 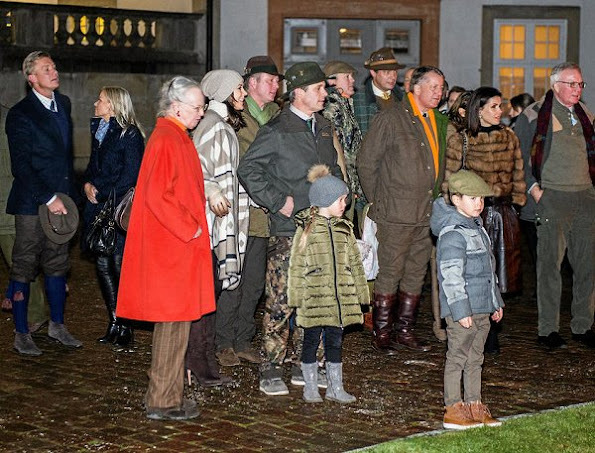 Queen Letizia wore a Zara Military Jacket. King Carl Gustaf, Queen Silvia, Crown Princess Victoria and Prince Daniel of Sweden attended the state luncheon held in honor of Poland's President Andrzej Duda and his wife Agata Kornhauser-Duda at the Royal Palace in Stockholm, Sweden. King Felipe VI and Queen Letizia of Spain visited General assembly of the Republic at the Portuguese Parliament on the last day of the 3 day state visit to Portugal in Lisbon, Portugal, 30 November 2016. 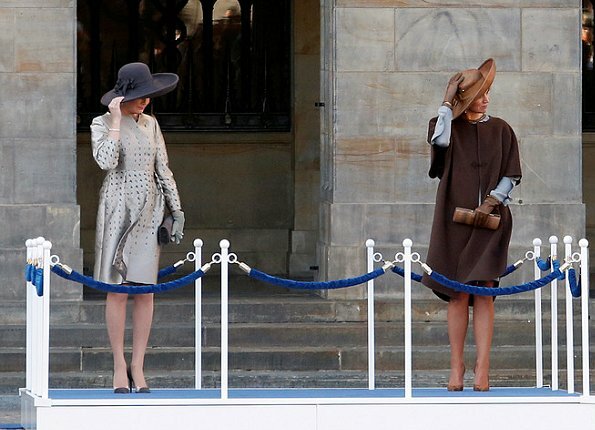 Queen Letizia wore a gray outfit by Carolina Herrera. 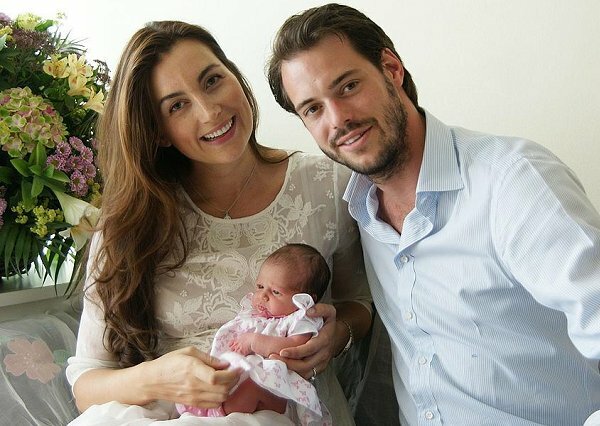 Japan's Prince Akishino, the second son of Emperor Akihito and Empress Michiko, turned 51 year old on Wednesday, Nov 30. 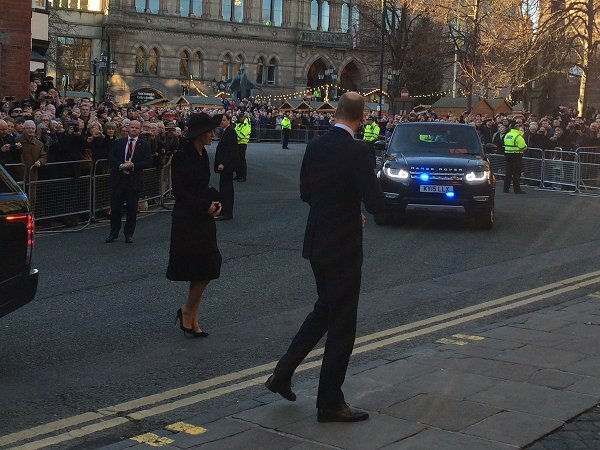 (Akishino-no-miya Fumihito Shinnō, born 30 Nov. 1965). 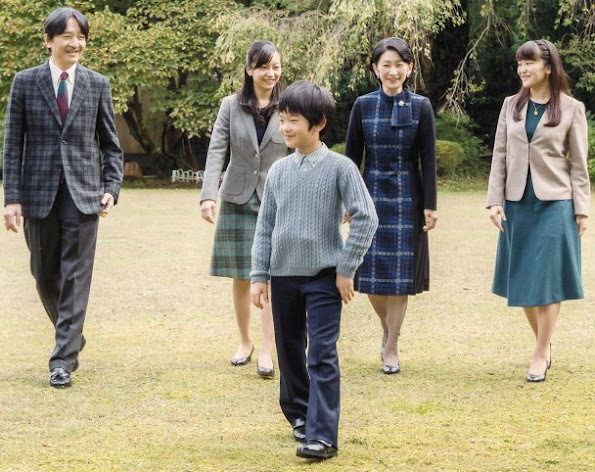 On the occasion of 51st birthday, Japan's Prince Akishino and his wife, Princess Kiko pose for a family photo with their children, Prince Hisahito, Princess Mako and Princess Kako, at their residence in Akasaka Imperial Grounds in Tokyo. 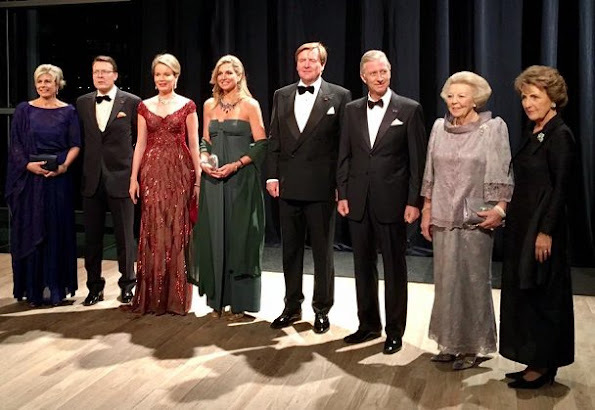 On November 29, 2016, King Philippe and Queen Mathilde of Belgium, King Willem-Alexander and Queen Maxima, Princess Beatrix, Princess Margriet, Prince Constantijn and his wife Princess Laurentien of The Netherlands attended a concert at the Centre for Fine Arts (BOZAR) in Amsterdam, The Netherlands. 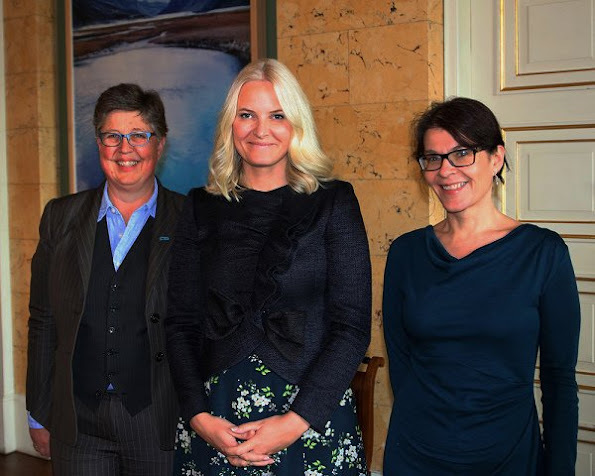 On November 29, 2016, Crown Princess Mette-Marit of Norway met with representatives of the Risør Chamber Music Festival and Norwegian Guide and Scout Association at Royal Palace in Oslo, Norway. 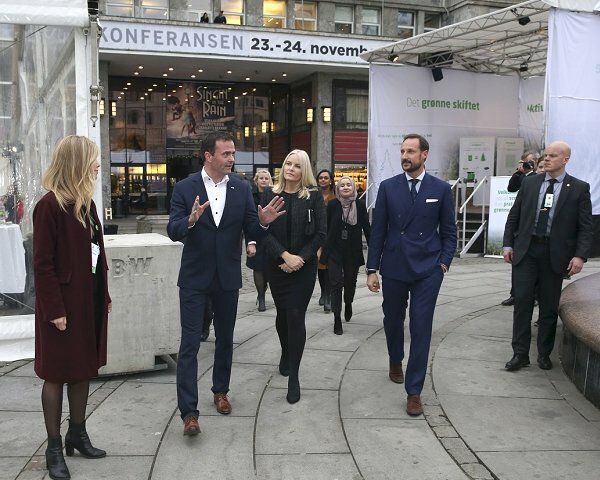 Crown Princess Mette-Marit wore Valentino Ruffle trimmed wool and silk blend jacket and byTiMo Autumn 50's Dress. Princess Sofia of Sweden attends a lunch on the theme of social entrepreneurship and sustainability at Hotel Diplomat on November 29, 2016 in Stockholm, Sweden. 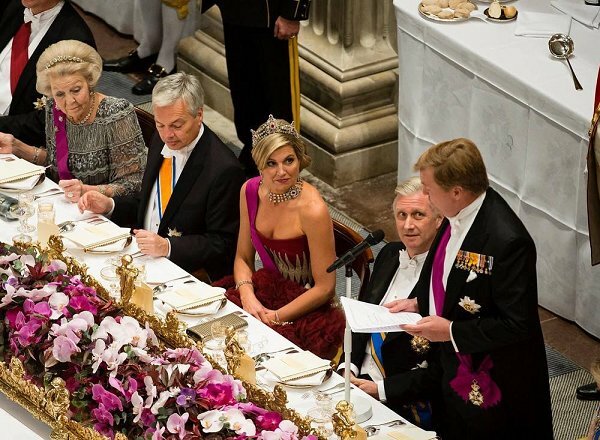 On November 28, 2016, King Willem-Alexander and Queen Maxima of The Netherlands, Queen Mathilde and King Philippe, former Queen Beatrix, Professor Pieter van Vollenhoven, Princess Margriet, Prince Constantijn and his wife Princess Laurentien attended state gala dinner held at Royal Palace in Amsterdam. King Felipe and Queen Letizia of Spain welcomed by the Portugal's President Marcelo Rebelo de Sousa with a reception at the City Hall on November 28, 2016 in Porto, Portugal. 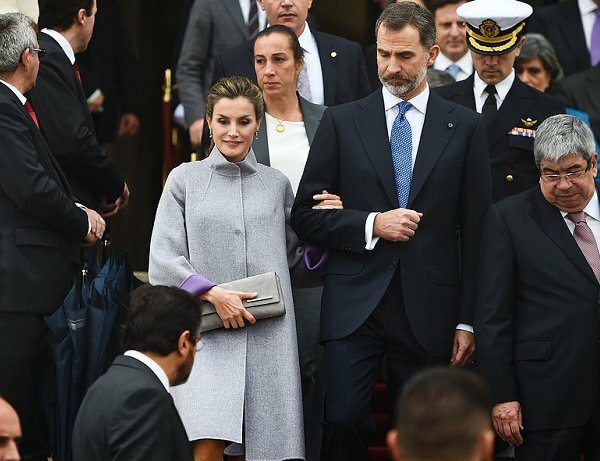 King Felipe and Queen Letizia began a three-day state visit to Portugal. 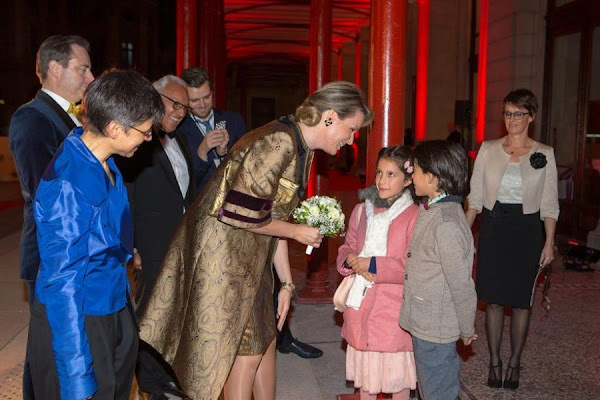 Yesterday evening, on November 26, 2016, Queen Mathilde of Belgium attended the opening of Queen Elisabeth Concert Hall (Koningin Elisabethzaal) in Antwerp. The Queen attended the concert organized to mark the official opening of the new hall. 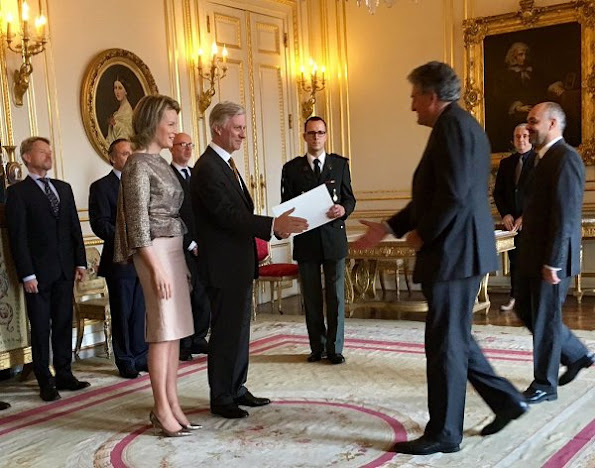 The outfits of Queen Mathilde are designed by Dries Van Noten. 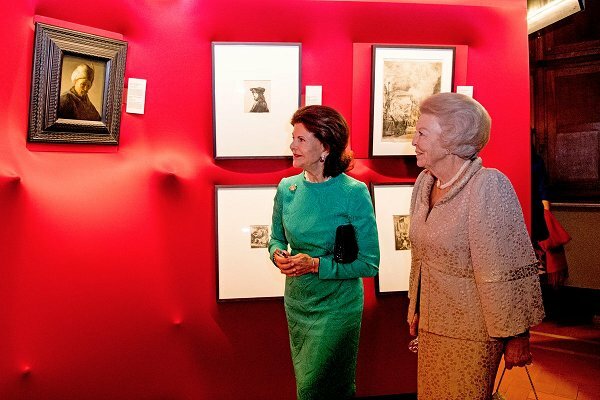 On November 25, 2016, Dutch Princess Beatrix visited the museum symposium on the occasion of the 100th anniversary of the Dutch Historical Maritime Museum (Scheepvaartmuseum) in Amsterdam, The Netherlands. 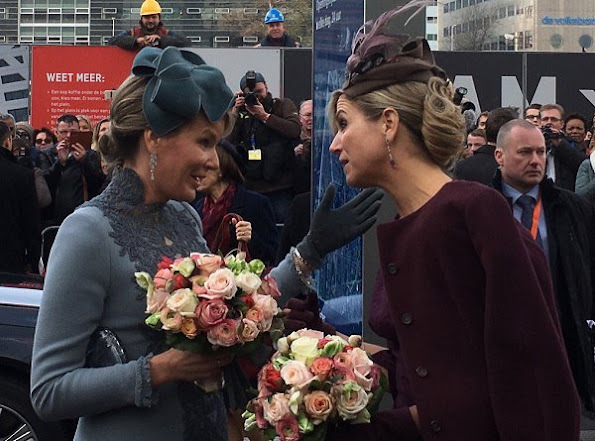 Queen Rania of Jordan visited the Fort Street Public School (FSPS) on November 25, 2016 Sydney, N. S. Wales, Australia. 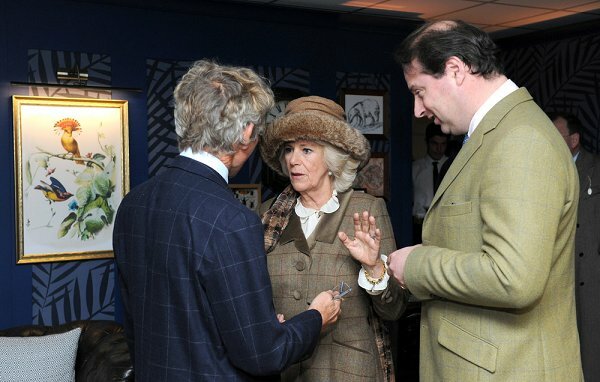 The Queen was accompanied by the spouse of the Premier of N.South Wales Ms. Kerryn Baird. The FSPS is a government co-educational primary school located in Millers Point, a suburb of Sydney, New South Wales, Australia. 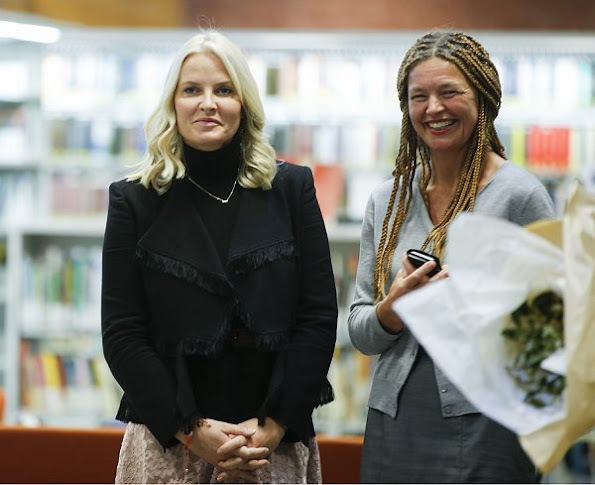 Established in 1849, it is one of the oldest government schools in Australia. 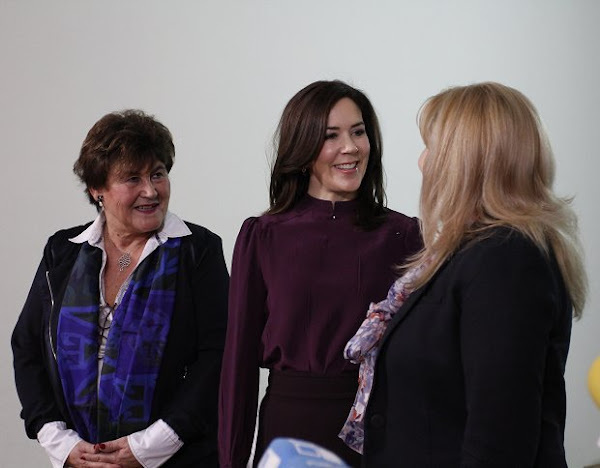 On the last day of her visit to Moldova, Crown Princess Mary and Moldovian Minister of Health, Ruxanda Glavan visited a child vaccination Health Center on November 25, Friday in Chisinau. Before departure from the clinic to the airport Crown Princess Mary was interviewed by Moldovan TV. 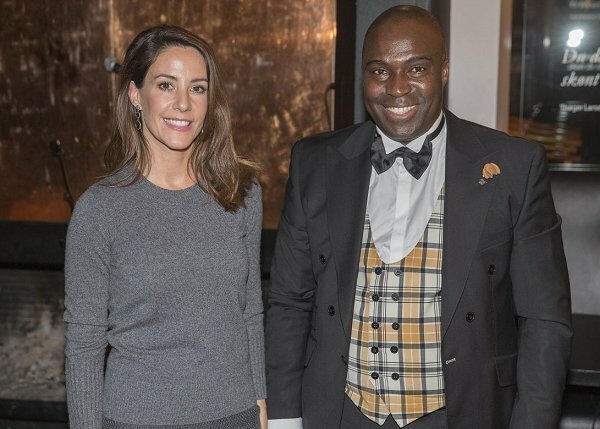 It was last event for Princess Mary during her 3-days visit with WHO in Moldova. 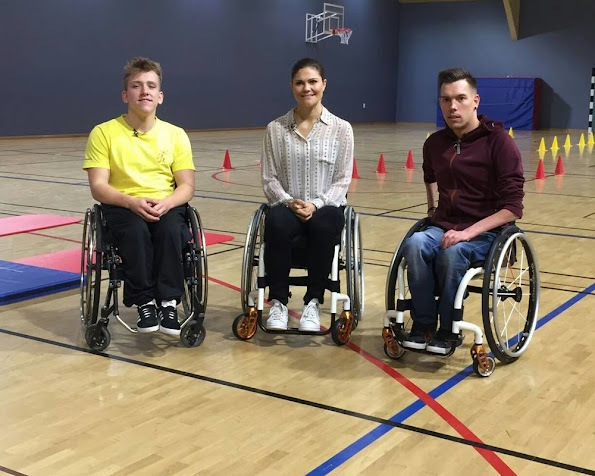 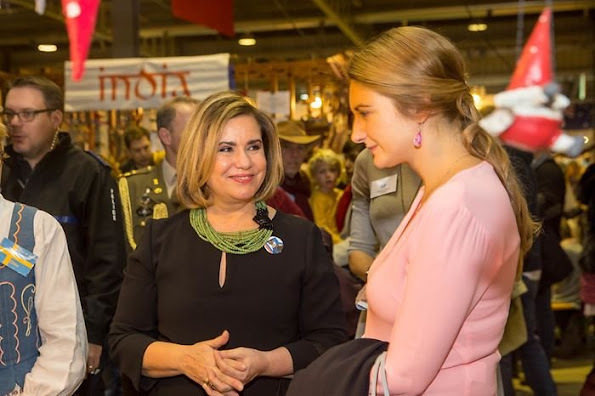 Hereditary Grand Duchess Stephanie opened a new research laboratory of Scienteens Lab (Science, Technology, Engineering and Mathematics), which will be used by high school students at Luxembourg University, Belval Campus and attended the workshops in mathematics and physics. 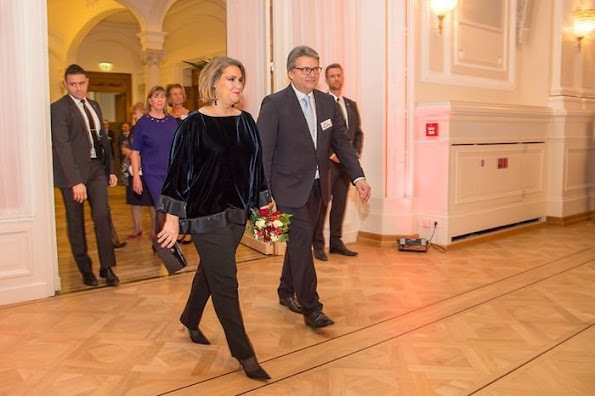 Scienteens Lab was established by Luxembourg Center for Systems Biomedicine (LCSB) in 2013 and is under the patronage of Princess Stephanie. 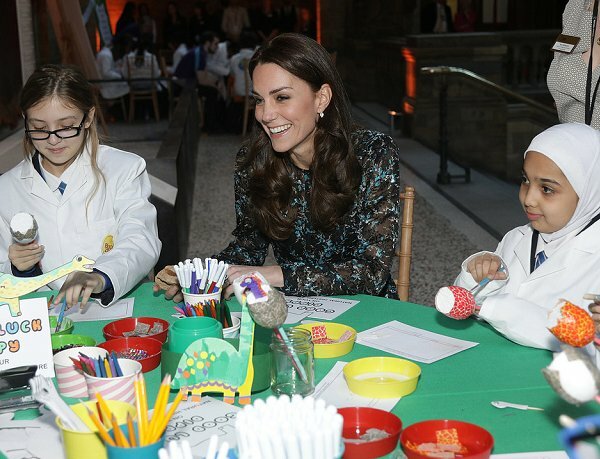 King Abdullah II and Queen Rania of Jordan visit the National Arboretum in Canberra, Australia on November 24, 2016, as part of their state visit to Australia. King Abdullah II and Queen Rania are on an official visit to Australia upon an invitation from Australia's Governor General Peter Cosgrove. 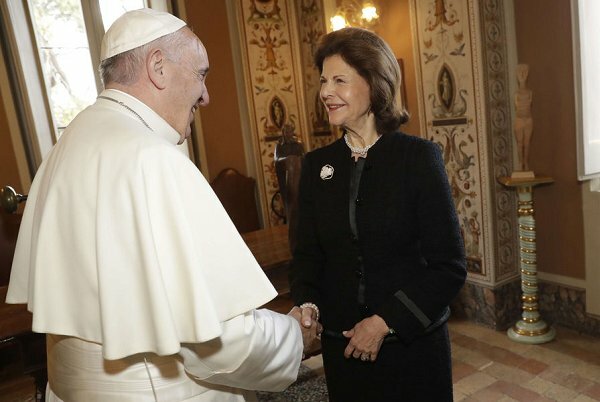 Pope Francis meets Queen Silvia of Sweden during a break of 'Narcotics: Problems and Solutions of this Global Issue' seminar at the Pontifical Academies of Sciences on November 24, 2016 in Vatican City. 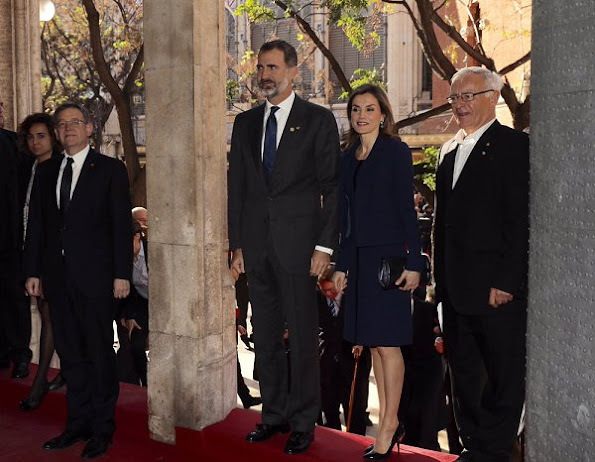 King Felipe VI and Queen Letizia of Spain attend the 28th Jaime I Awards ceremony at the Silk Exchange Building (Lonja de Seda) on November 24, 2016 in Valencia, Spain. 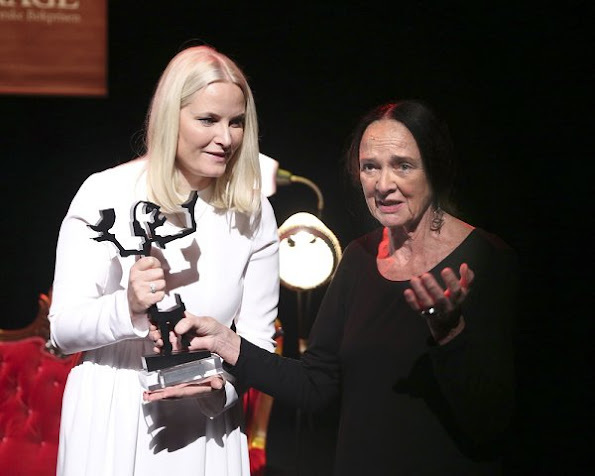 The awards, worth 100,000 euros, are presented for contributions in scientific research in Spain in six categories of Basic Research, Economy, Medicine Research, Environment Protection, New Technologies and Enterprising. 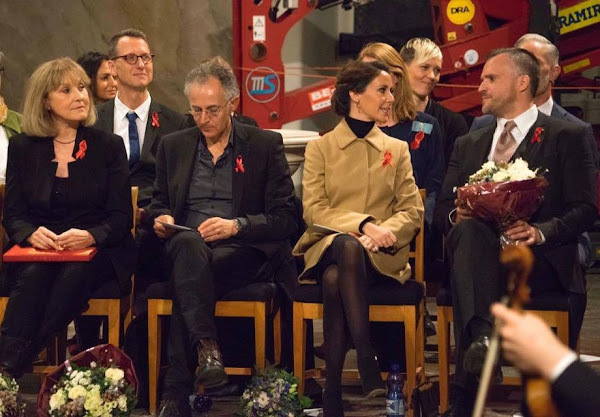 On November 23, Wednesday, Queen Silvia of Sweden and Princess Beatrix of Netherlands attended opening of the exhibition "Rembrandt at the Vatican: Images from Heaven and Earth". 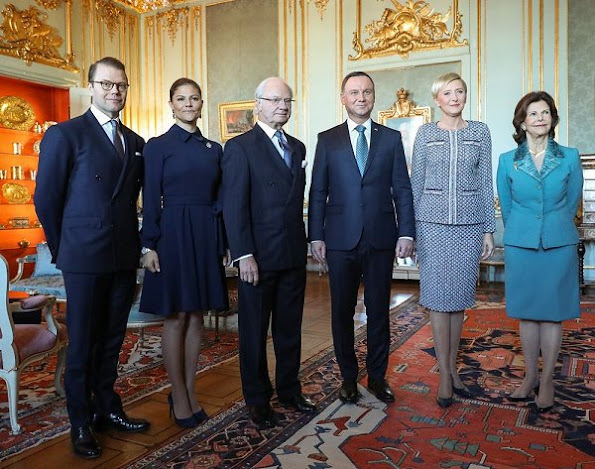 Queen Silvia opened the exhibition with a speech. 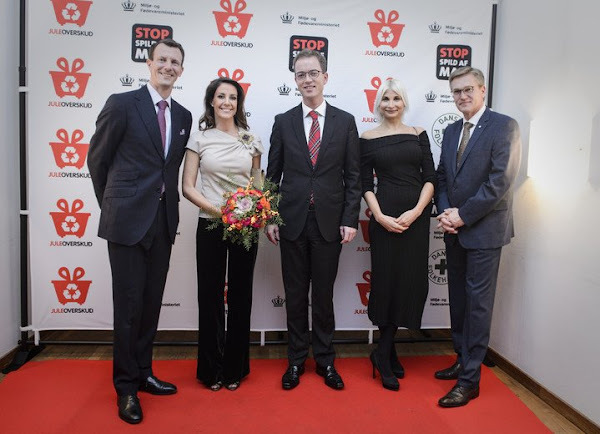 Crown Princess Mary of Denmark started her visit Moldova on 23–25 November 2016, as Patron of the WHO Regional Office for Europe. 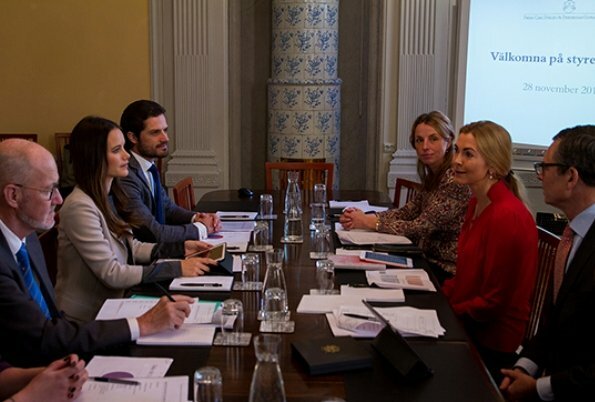 Crown Princess Mary met with the Minister of Health Ruxanda Glavan at the building of Ministry of Health on November 23, Wednesday in Chișinău, Moldova. 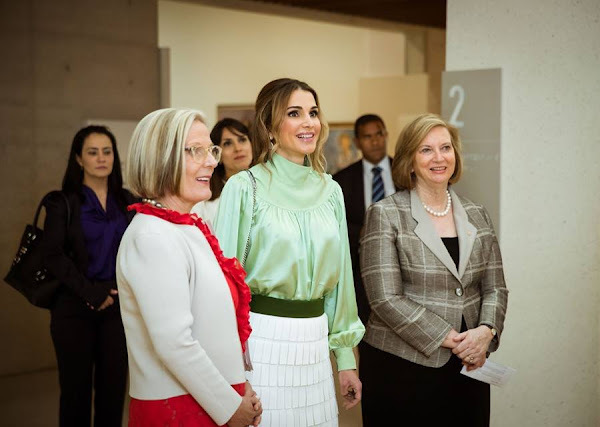 Queen Rania of Jordan visits the National Portrait Gallery of Canberra on November 23, 2016 in Canberra, Australia. King Abdullah II and Queen Rania are on an official visit to Australia upon an invitation from Australia's Governor General Peter Cosgrove. 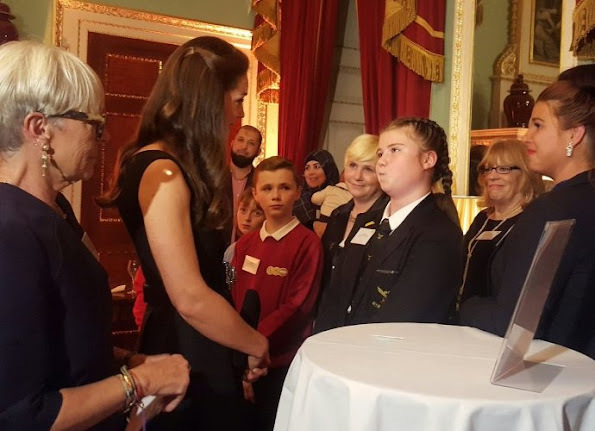 On November 22, 2016, Catherine, Duchess of Cambridge attends the Place2Be Wellbeing in Schools Awards, celebrating the ambassadors of positive mental health in schools, held at Mansion House in London, United Kingdom. 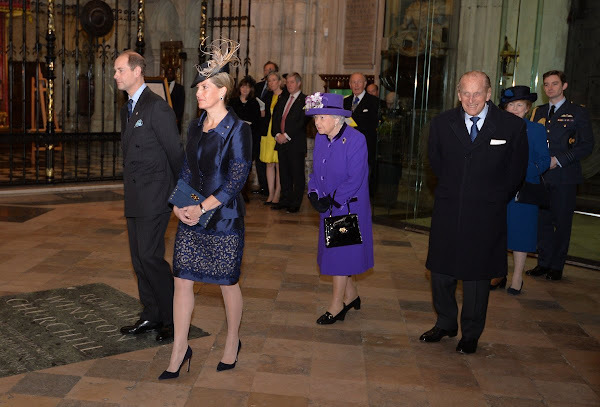 The Duchess wears PREEN by Thornton Bregazzi Finella Dress.